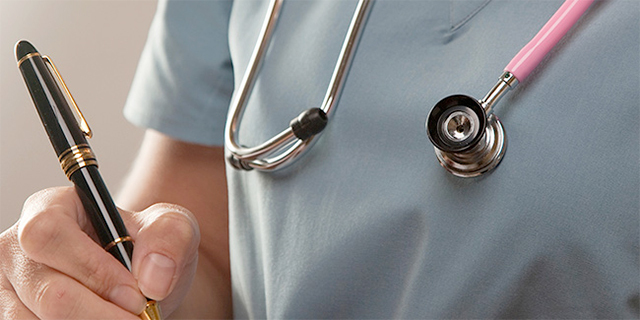 High quality health care for you. Providing learning opportunities for our students. Two of our prominent researchers, Eric Reynolds and Glenn Walker are gaining world recognition for study finding evidence that a pathogen involved in gum disease can be found in the brain of Alzheimer's patients. See the exciting and diverse range of projects available Scholarships also available! On Tuesday 1 May, the Melbourne Dental School was pleased to hold an afternoon tea celebration to announce the inaugural recipient of the Marina and Alexis Keskevich Scholarship. Around 2,700 Victorian children aged 0-­6 years are hospitalised each year for preventable dental conditions — most of them requiring treatment of dental decay under general anaesthetic. 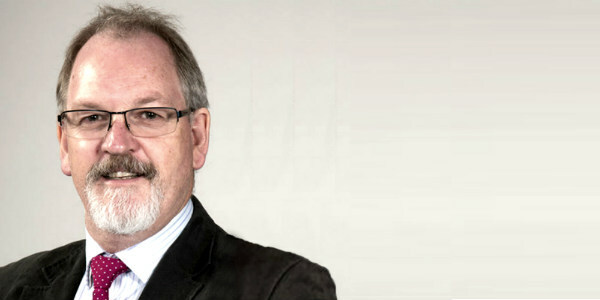 Academic success for Doctor of Dental Surgery and Bachelor of Oral Health students. 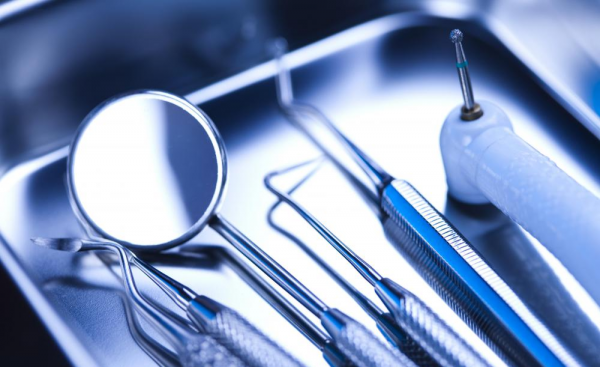 Dentistry at Melbourne has once again been ranked number one in Australia. Scientists at the University of Melbourne's Oral Health Cooperative Research Centre have warned about the damage sugar-free drinks can do to tooth enamel. Melbourne Dental School students volunteered their time with the Sydney Poche Centre to provide dental care to children in remote Indigenous communities. As part of the Bachelor of Oral Health curriculum, students undertake a research project with a public health focus designed to extend their skills in one aspect of oral health therapy practice. Debbie Ha spent three weeks in Arnhem Land contributing to oral health education programs and working in a community clinic as part of an Indigenous health research project in oral health. At the recent 2014 Awards ceremony staff members Dr Samantha Byrne and Dr Rebecca Wong were recipients of awards for excellence in teaching. 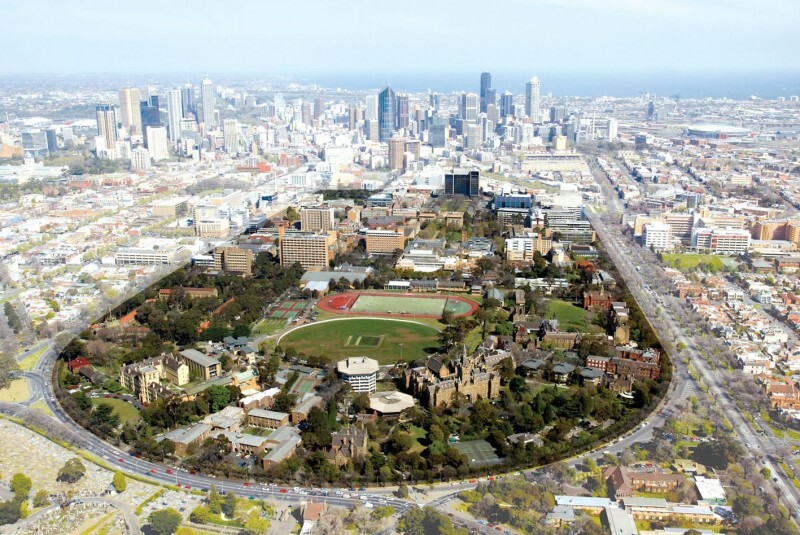 Melbourne Dental School research is encompassed within several broad research themes. This multidisciplinary approach aims to increase the opportunities for researchers to collaborate on projects that span common themes. An overview of the research interests within the Melbourne Dental School and the project work being carried out by our research groups. 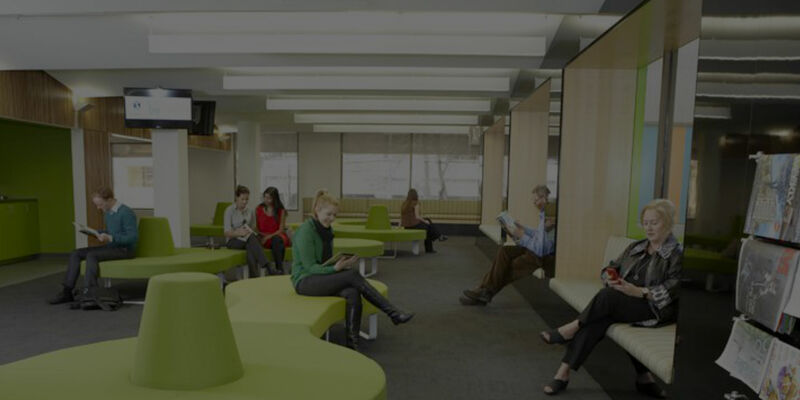 The Melbourne Dental School includes a number of shared research facilities, as well as several research services open to researchers external to the University of Melbourne on a fee for service basis. The Melbourne Dental School is dedicated to several areas of Research which fall under our Dental Research Themes. 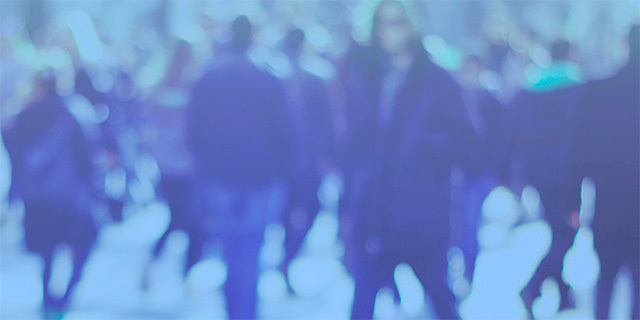 The focuses surround improving public health, analysing the impact, improvement of technologies, and bettering of practices - all in the area of Oral Health. We are grateful for the many ways in which our alumni, donors, friends and the community support the Faculty of Medicine, Dentistry and Health Sciences. The Melbourne Dental School hosts a number of unique programs of community and scientific interest, including the Dental Mentoring Program. 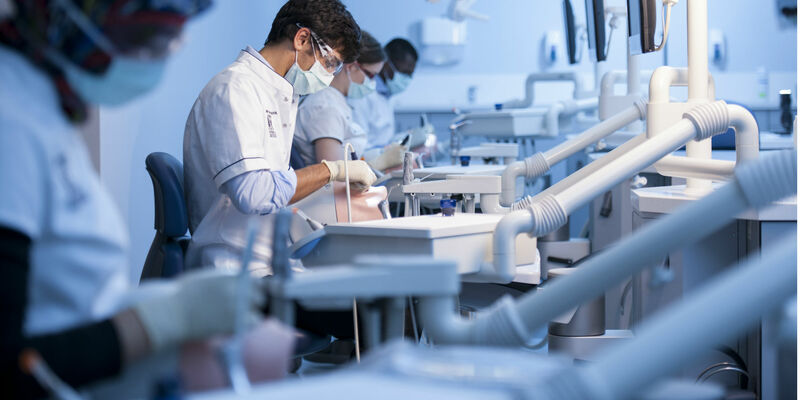 The Mission of the Melbourne Dental School is to be a world-class, research-based school, offering education of the highest quality and to play a leading national and international role with particular relevance to the Asia - Pacific region. In 1884 a group of dentists formed the Odontological Society of Victoria with the aims of the regulation and education of dentists in the state of Victoria. Mr John Illife (1847-1914), a member and later President of the Odontological Society of Victoria, was the driving force in negotiations for the regulation of dentistry in Victoria and the establishment of a hospital and college in Melbourne. 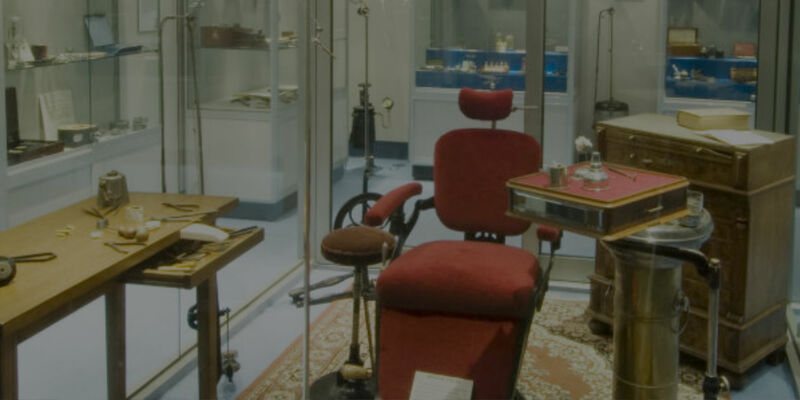 The Henry Forman Atkinson Dental Museum contains over 2500 objects, photographs, documents and catalogues relating to the history of dentistry and dental education in Victoria. Objects in the collection date from the early 1700s and provide insights into the changes and developments within the dental profession and its striving to improve the standard of dental education, dental health and dental care within Victoria. The Henry Forman Atkinson Dental Museum is located on the ground floor, 720 Swanston Street Melbourne, in the same building occupied by The Royal Dental Hospital of Melbourne.